Sharing the passion to produce more of what we eat and eat more of what we produce! 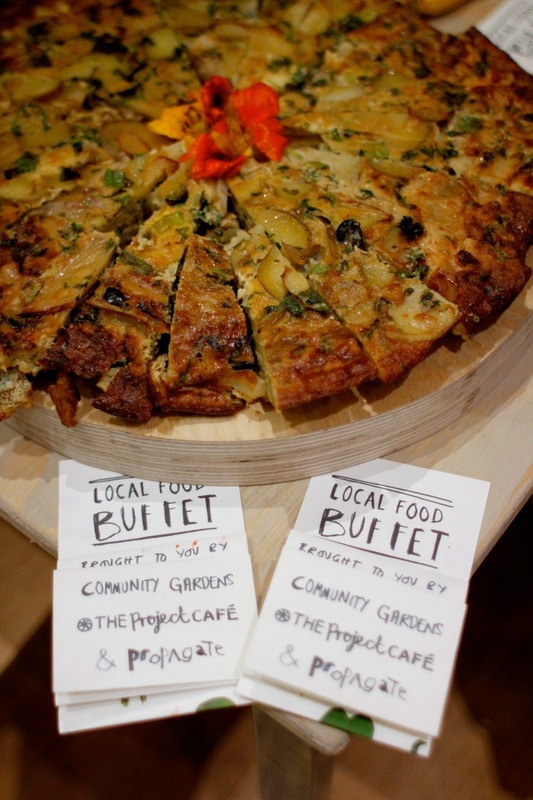 Last Thursday 30th October Glasgow Local Food Network, Federation of City Farms and Community Gardens and The Project Café organised a local food event aimed at growers and local cafe businesses. The afternoon kicked off with a free trip to two market gardens – Urban Roots’ growing space in Toryglen and Locavore’s new 2.5 acre site in Neilston. People had the chance to hear first hand how these market gardens were set up, and ask questions that might be relevant to upscaling their own growing projects. 35 people attended the buffet, and along with a chance to speak to other growers and businesses, there was also a pedal-powered cinema showing short films made by A Moment’s Peace. Their project - I Could Eat a Horse - is a multi-artform project exploring the diverse relationships that individuals and communities have with food and the food industry. Cyclists got first pick from a menu of 12 short films. It wasn't an easy task cycling on a full belly! Need to understand the challenges faced on both sides, particularly financial pressures. Local growers have a brilliant story to tell which will attract customers, need to get that story out there! Lack of transport infrastructure – how to get local produce to local businesses. 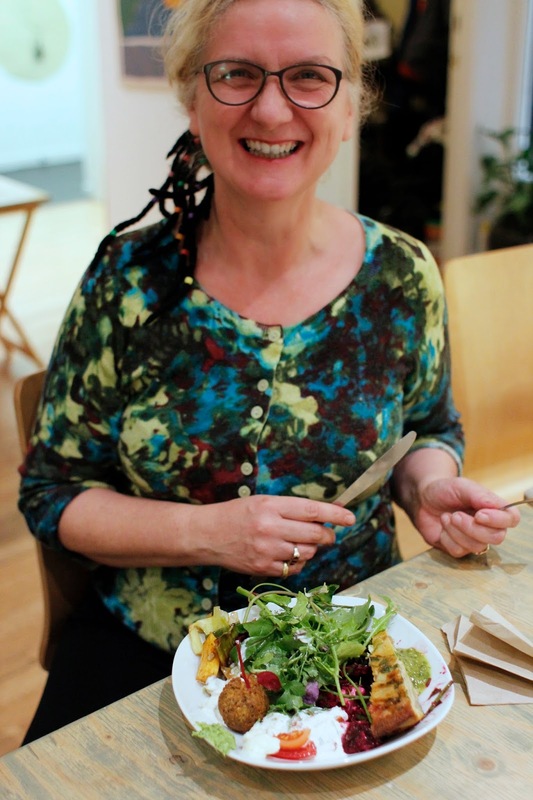 Kate Shaw spent at least a day co-ordinating produce list, collecting ingredients from the 7 gardens and delivering them to The Project Café for this one meal. We talked about setting up a volunteer delivery scheme - with volunteers paid in café meals/veg bags - but there was a big questions mark around whether this is reliable or sustainable. Locavore uses the Oatcake (their own local currency) as a way of paying people to do deliveries, but it's not always possible to retain volunteers. Need to overcome perception about high cost of organic local produce by circulating clear price lists to businesses and demonstrating that produce is high quality and tastier. Catering businesses could also send wish lists to growers. Need to acknowledge that some crops are more financially viable eg. it’s hard for small scale growers to compete with larger farms on the price of potatoes. But the example of Locavore’s Urban Croft has shown that nano-growers could supply unusual salad and herb crops that are more expensive to buy through normal wholesalers. There are still many questions about how this would be co-ordinated, what resources are available to support marketing, transport and so on, but it was great to get the conversation started. Glasgow Local Food network is an entirely voluntary network with no paid staff, only the good will of various social enterprises, community organisations and volunteers. If you have any free time, resources (eg. a van) or relevant skills (eg. marketing) then get on touch! glasgowlocalfood2012@gmail.com and ask to join the google group. We’re also proposing to have regular monthly meet ups at The Project Café to create an open space for discussing local food issues, sharing ideas and designing solutions. More info to follow. After doing even thing in order to plan corporate events I was really not sure what food should I include in lunch but I think you will be able to help me. If that is possible for you please help me with few good suggestions. 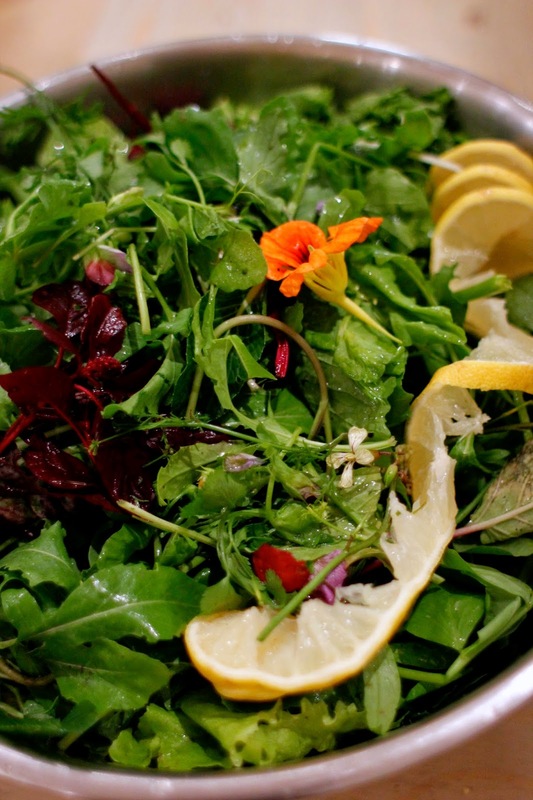 Glasgow Local Food Network is an informal network of community organisations and individuals from across the Glasgow area that are passionate about local food and striving to produce more of what we eat and eat more of what we produce.